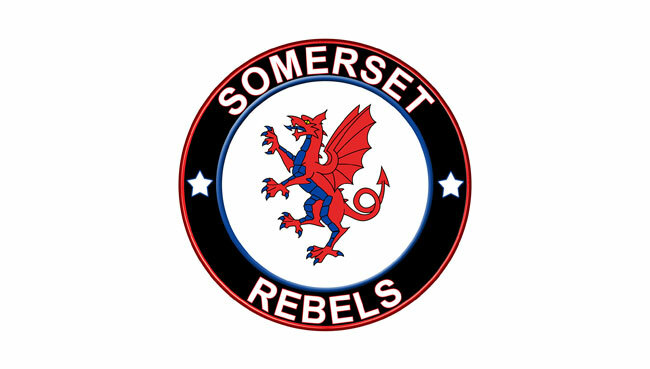 We can announce that the 'Cases' Somerset Rebels website has a new address. Several seasons ago British Speedway made the policy decision to standardise the top-level domain name for all clubs using a .co domain, but a review has now been undertaken and it was decided to move towards a more conventional and familiar domain protocol. With immediate effect the URL is now www.somerset-speedway.com and the old URL will, for the foreseeable future, re-direct automatically to the new address. This re-direction will operate until the middle of 2019 but we would encourage all our users to update their bookmarks to the new address as soon as possible.